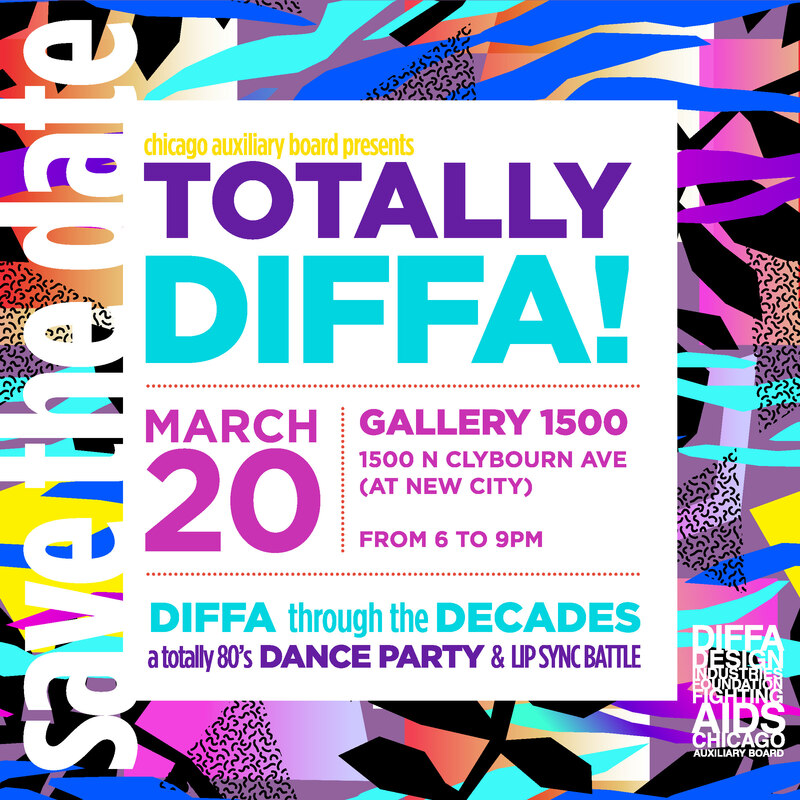 “Save the Date to dance for a DIFFArence at Totally DIFFA on Wednesday, March 20th! We will be singing and dancing the night away to 80’s favorites at Gallery 1500 in New City. Tickets on sale now and sponsorship opportunities available!